Dancers enjoying a pre-pointe class from our 2018 YBSI. 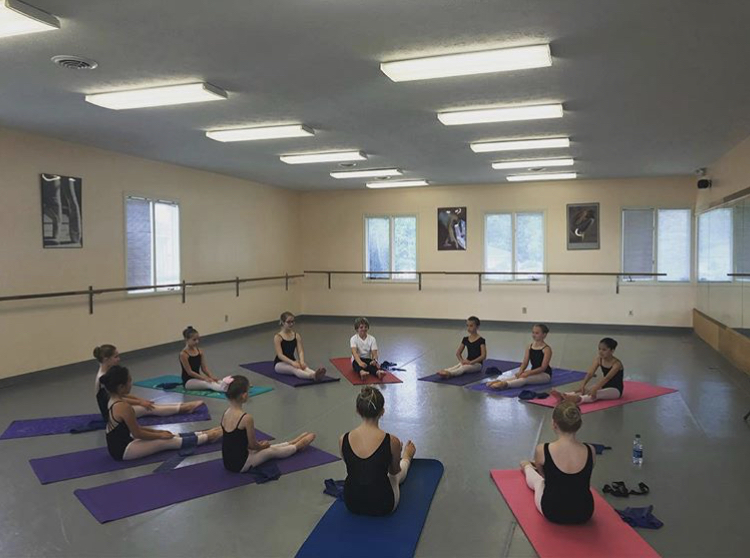 Come join us for a fun-filled week in our popular Youth Ballet Summer Intensive, July 8-12, 2019 from 9:30am to 3:00pm daily. Featuring Master Teacher, Caitlin Sloan, former professional dancer with Ballet Tuscon and Missouri Contemporary Ballet! Dancers will enjoy a variety of dance classes including but not limited to, ballet, jazz, contemporary, modern, PBT, pre-pointe and stretch and conditioning. Parents will enjoy a showcase of what their dancer has learned on Friday, July, 12th, time TBD. Current Academy students in levels 1 through 3A. *Please understand that each dance school would have a different title & standard for each level. YSBI’s faculty will divide students into levels according to age and ability as it relates to our intensive on the first day of classes. *Note registration is not complete until we have received your dancers form and payment.